A day after Danish energy company Ørsted announced that the Danish Ministry of Finance had raised concerns with the company’s plans to divest its Danish power distribution and residential customer businesses, the company has announced that it has discontinued the structured divestment process. 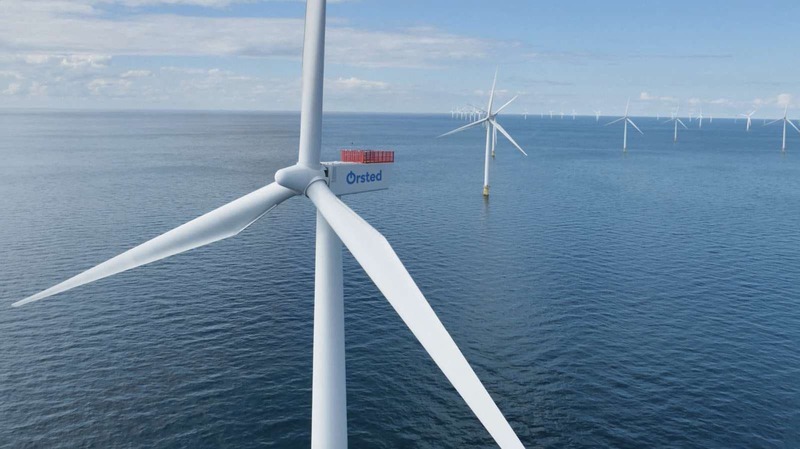 Ørsted — 50% owned by the Danish Government — has been steadily casting off its dead weight and transitioning towards renewable energy over the last few years. The company’s move has involved everything from divesting itself of its oil and gas business in September 2017, doubling down on offshore wind investment and development, and even changing its name from DONG Energy in October 2017 to reflect its move away from fossil fuel towards renewable energy, and even getting in to the energy storage sector with its first battery storage project in April 2018. More recently, Ørsted explained that the Danish power distribution and residential customer businesses “are expected to decrease in strategic and financial importance for the Group concurrently with Ørsted’s significant international growth within green energy.” Given that in 2017 the businesses only accounted for 5.6% of the company’s total operating profit, it was a common sense decision to cast off these businesses. I reached out to Ørsted but they declined to comment beyond what has already been published.